Imagine fresh lemon, not just the oil, intermingled with a premium sea Salt creating the ideal flavor combination. This is an essential Salt for seafood lovers, bartenders and pastry chefs. 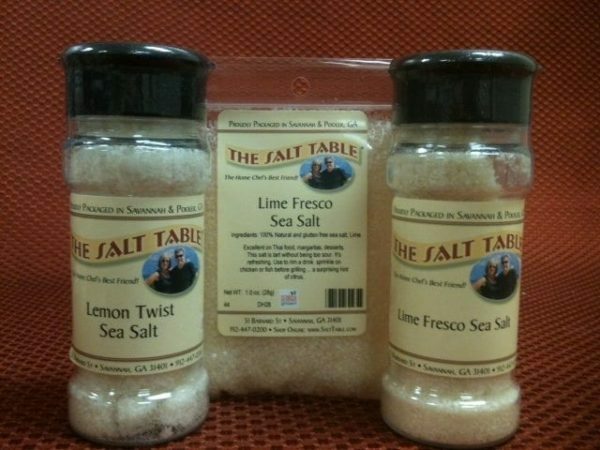 Both kids and adults can appreciate the addition of Lemon Twist Salt to their meal. Ingredients: Natural sea salt, Lemon. 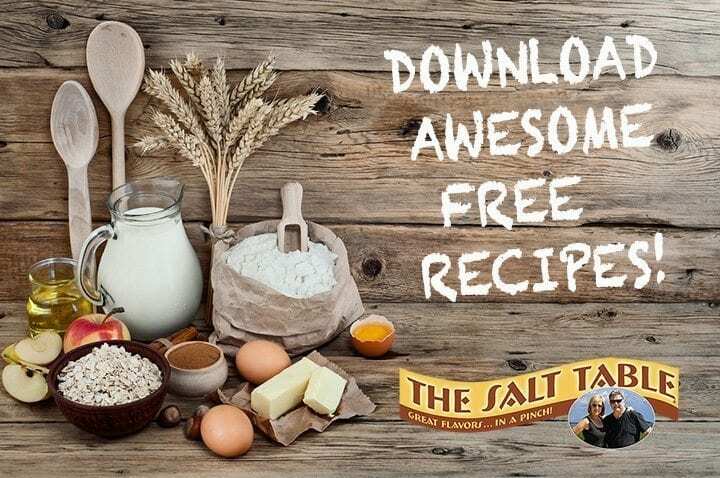 THIS IS A SALT THAT IS FUSED, AND BECAUSE IT IS A NATURAL PRODUCT IT IS “STICKY”, MEANING IT STICKS TOGETHER AND CAN CLUMP. IT CAN BE EASILY BROKEN UP WITH A FORK.